We don't need Thomas Malthus to tell us that when resources stay the same or grow linearly, and population increases, demand will drive prices through the roof. 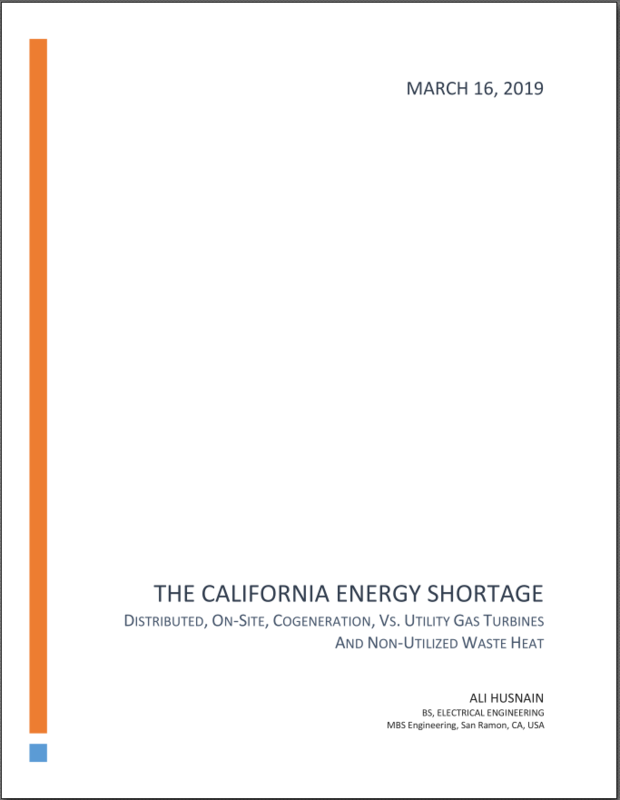 We used a marginal cost calculator, putting together i) the population increase in California with ii) the growing demand for grid electricity, to produce iii) a kWh projection that isn't pretty. There will be winners and losers in the Power Hunger Games. Gas turbines, CHP or cogeneration, could spell the decisive difference between the winners and losers. Get your copy of the analyst's paper, today.